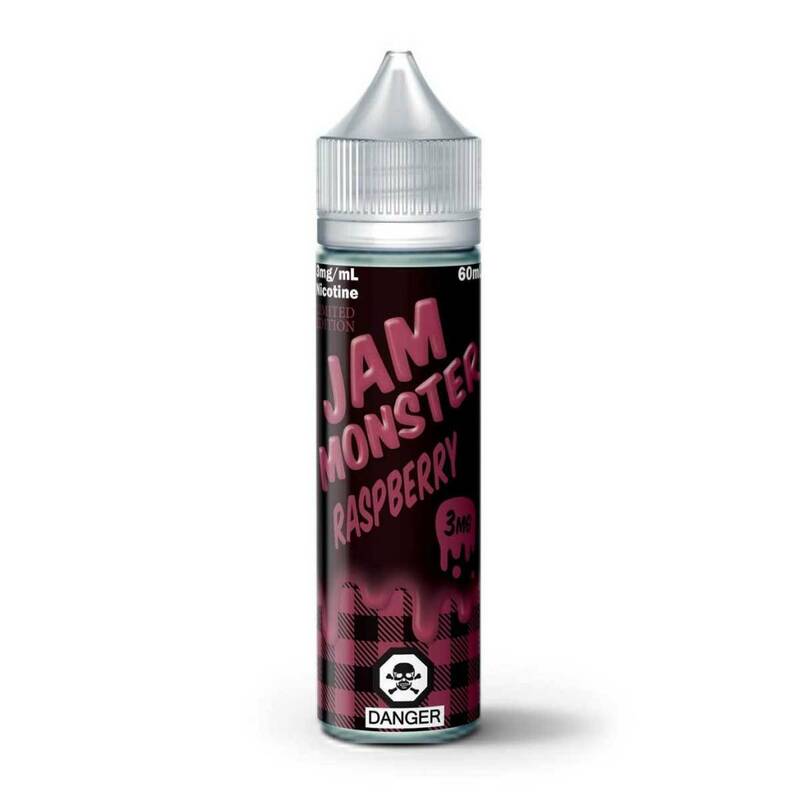 Jam Monsters Famous Recipe is back with a new blend! 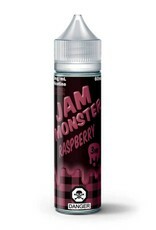 Raspberry is here (now in 60ml format) for a limited time! The unique taste of Raspberry Jam +Toast and Butter. You won't want to miss the signature tang and smoothness of this classic liquid.